Endless summer, Take me there. Sunlight, beach, seabreeze and holidays - that's what we all dream about for a getaway! There's something magical about beaches that makes us feel extremely relaxed and calm. Whether you are lucky enough to live seaside year-round or look forward to a beach holiday every summer, the coastal style decor will infuse the look and feel of a beach, whether you're by the sea or not. 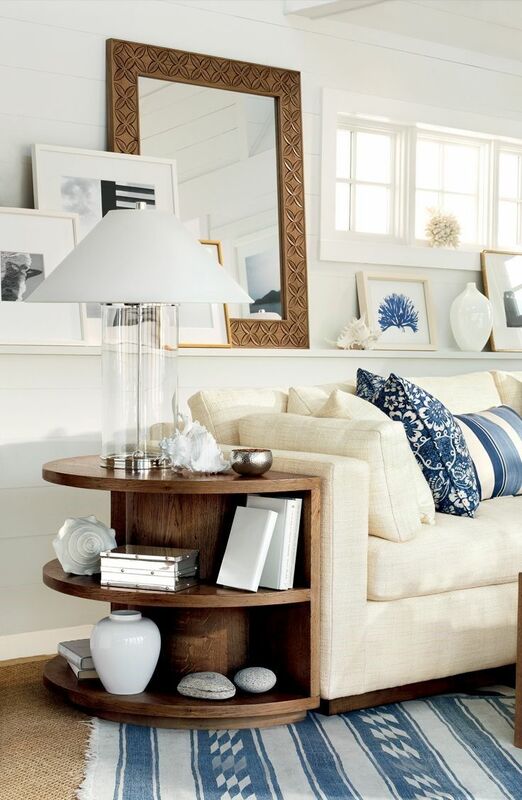 With fond memories of the beach and perfect nautical accents, bring the coast right in your home and never live again without a breezy day. 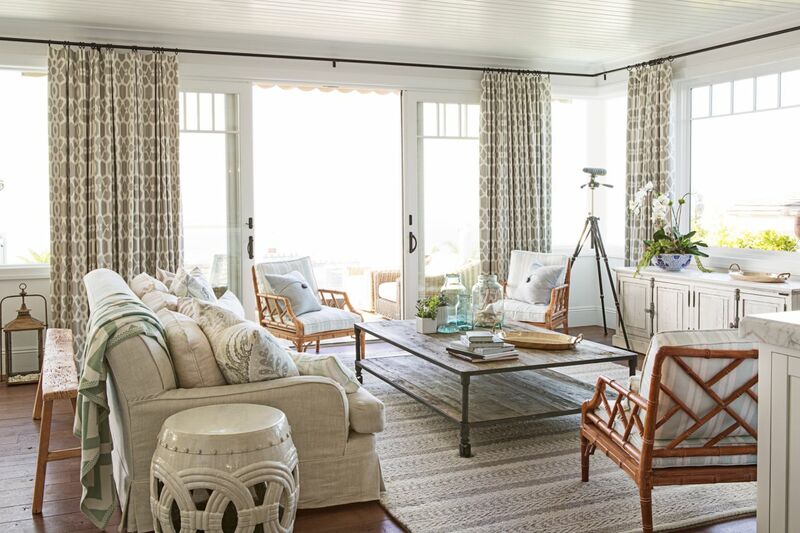 Use these easy ideas and transform your home in bright and breezy beach style, that'll transport you straight to the coast, no matter where you call home. 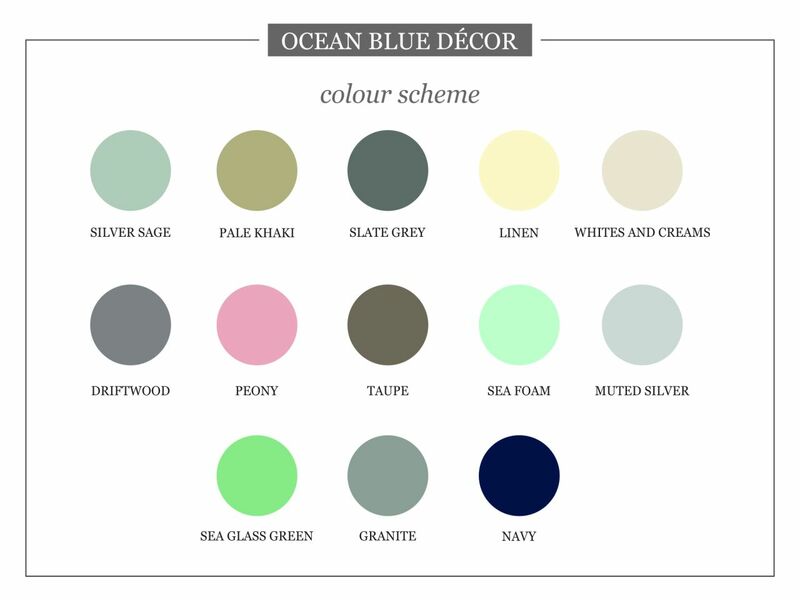 Ocean blue, turquoise, sea foam green, crisp whites and colour of sand, beach house decorating is all about imitating nature's own colour palette. The colours are inspired by the soothing colours of a beach: with a few touches of crimson or coral to add a pop of colour on the otherwise soft tones. 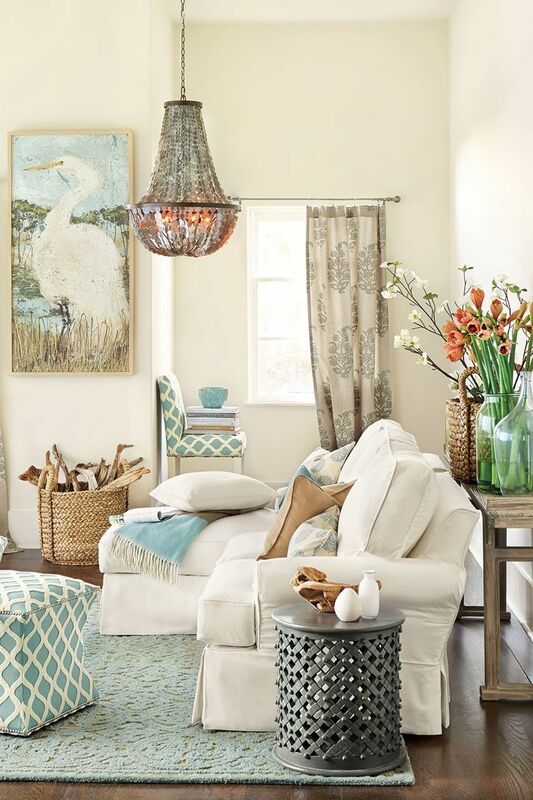 Add a breath of fresh air with sea hues, neutral linen curtains and other soft fabrics. Ever wondered what is it about a coastal home? In one word - it’s the light. You'll never have a dull, dark and gloomy day on the beach. Life on a beach is all about enjoying the sunshine and if you want to incorporate a coastal look, natural light is the most important aspect. That's the reason why white is the hallmark colour of beach inspired decor: It scatters and amplifies light rather than absorbing. Beach decor blurs the line between outdoors and indoors. Lighter hues, big plentiful windows and glass doors allow the sunshine to flood in to achieve an open and cheerful coastal decor. 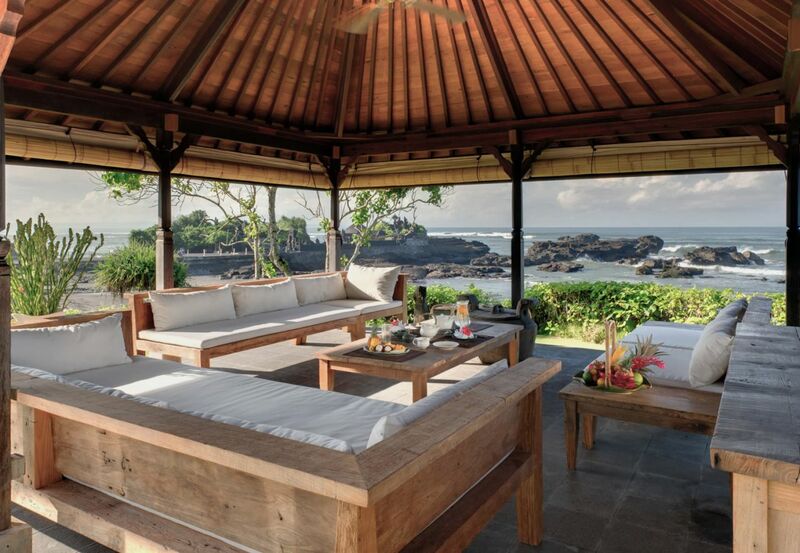 To create a serene and tranquil beach setting, go for natural fibres and organic materials. Rattan, distressed wood furniture, with some stylish canvas chairs and bamboo blinds, fit perfectly well into the coastal scheme and bring in the natural warmth and texture to otherwise cool coastal interiors. While natural and organic furnishings are great, anchor your room using a plush white sofa. 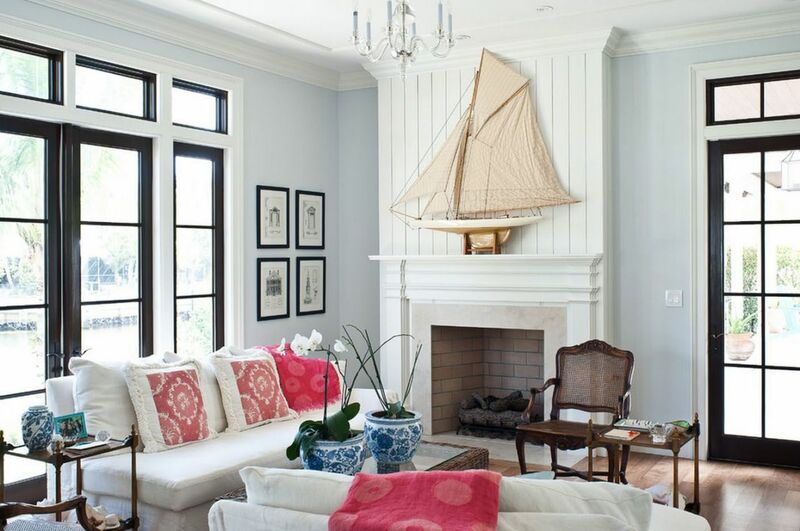 Nothing screams coastal than a white slipcover sofa. Match it with colourful and nautical stripe cushions to add some colour without disturbing the theme itself. What did you bring from your last trip to the coast? A bag full of seashells, sea glass, pebbles and bottles maybe! 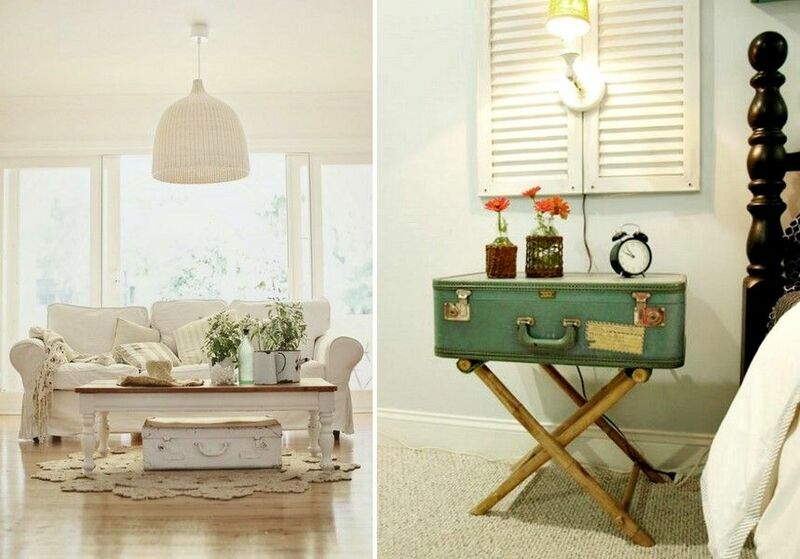 Take inspiration from these finds and make an accent centrepiece. 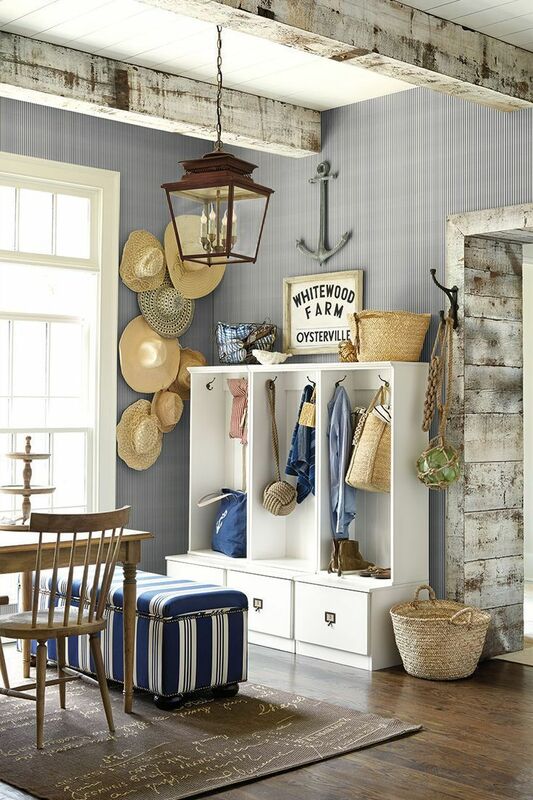 Vintage suitcases and storage baskets are perfect to highlight a coastal theme. Arrange all the collectables in a basket or a bowl and decorate them in every nook and corner of your house. Display your collectables with pride—use them to warm up your bedroom or a hallway by creating a rustic yet relaxed display and make art from these beach bounties. 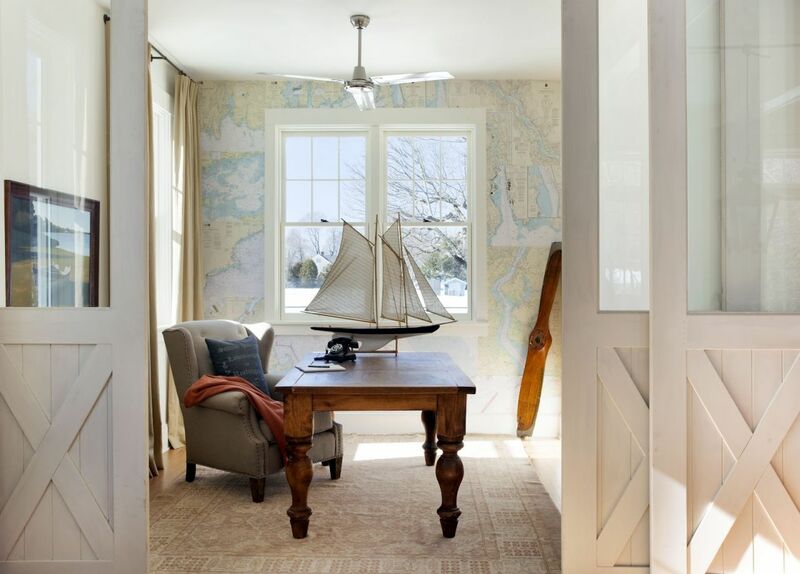 Nothing appeals to beach house living quite like a wall covered in a beautiful map. Few nautical inspired accent pieces like nautical stripes cushion covers, ship inspired curtains and art, a nautical wallpaper in the bedroom, will allow dreaming of days by the shore. A breakfast corner in your coastal home with a beachy, barefoot quality— underscored by a jute rug, paired with few rattan chairs and a strong table along with lots of coastal inspired accents is the least you need to complete your beach house inspired decor. 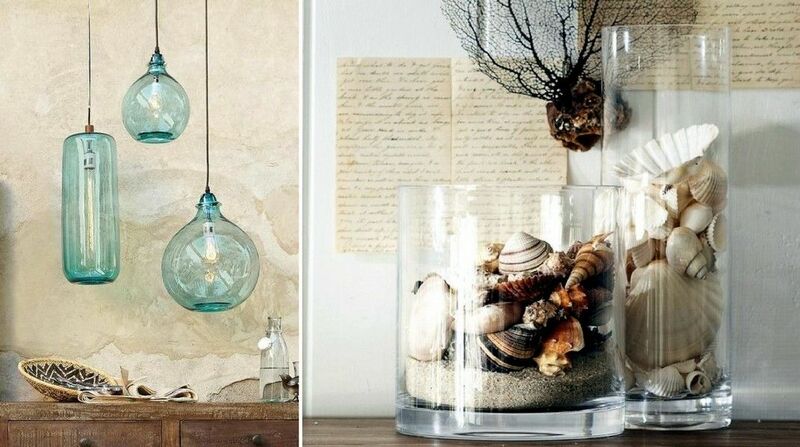 From bright and breezy beach houses to landlocked homes that can only dream of the sea, these easy ideas will help you evoke the spirit of the ocean, right in your home.